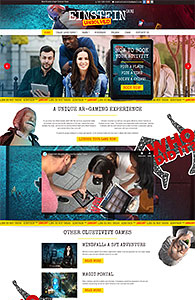 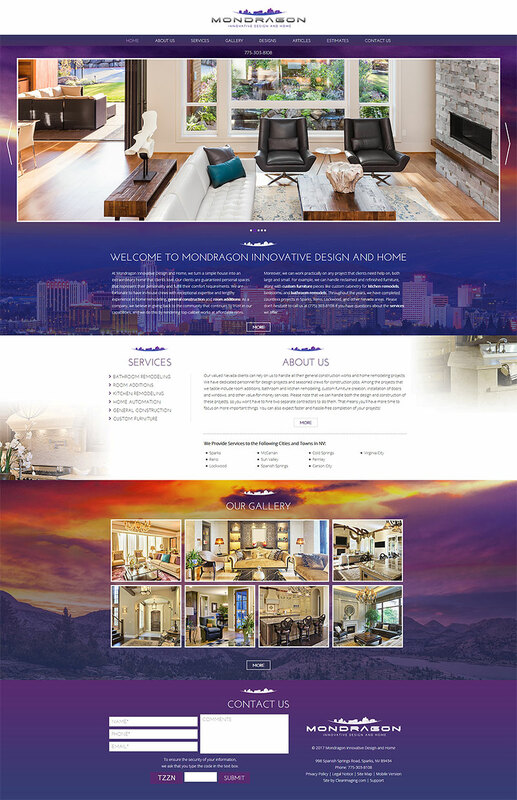 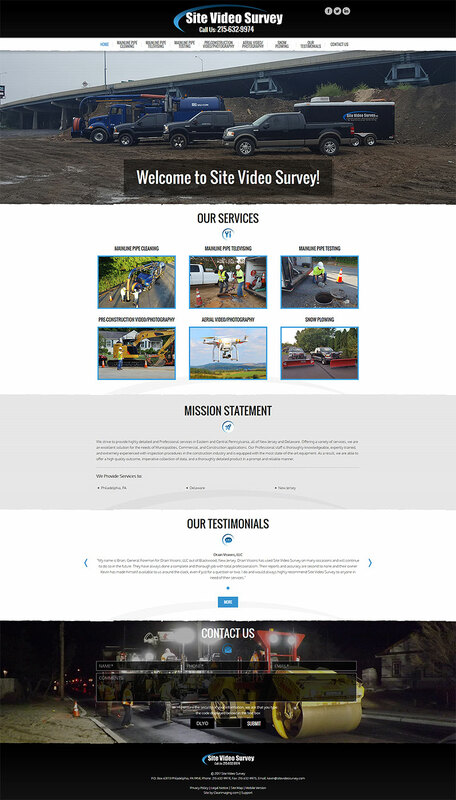 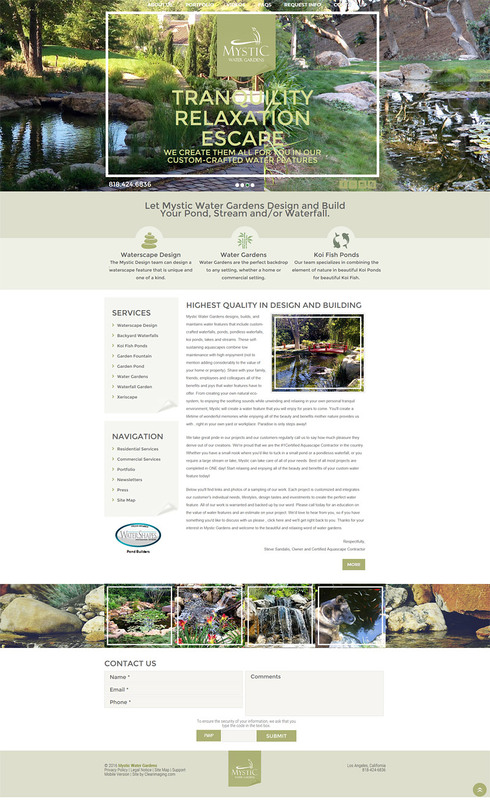 Custom Web Design Portfolio, Responsive Web Design, Clear Imaging, Inc.
Clear Imaging has been setting the highest standards in quality, unmatched website design for well over a decade. 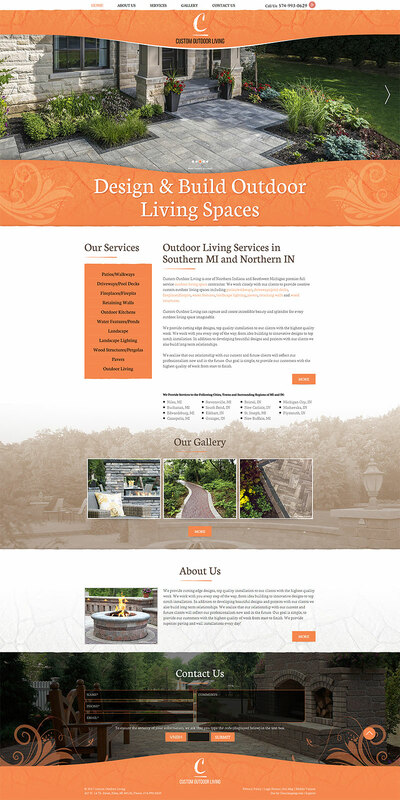 We are renowned for designing high-end responsive websites that are mobile compatible and stand out from the crowd. 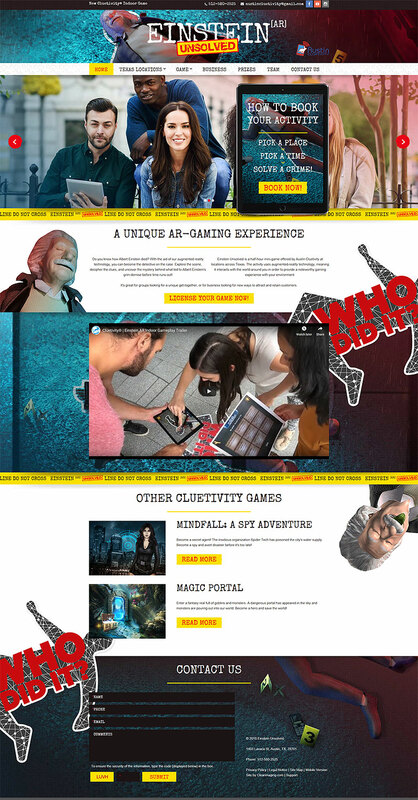 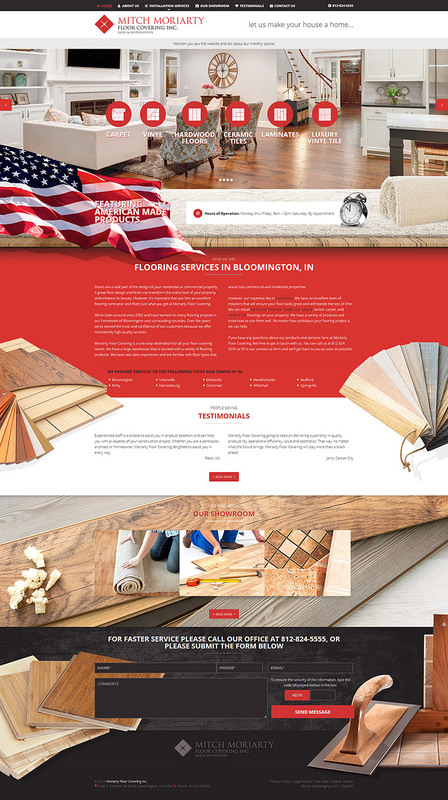 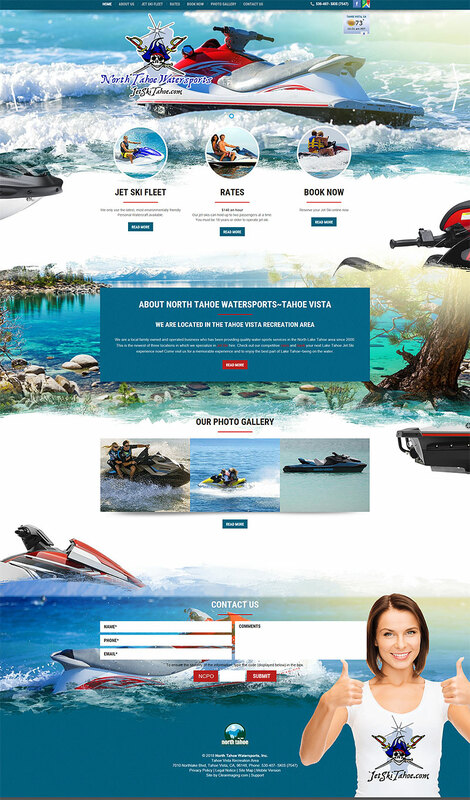 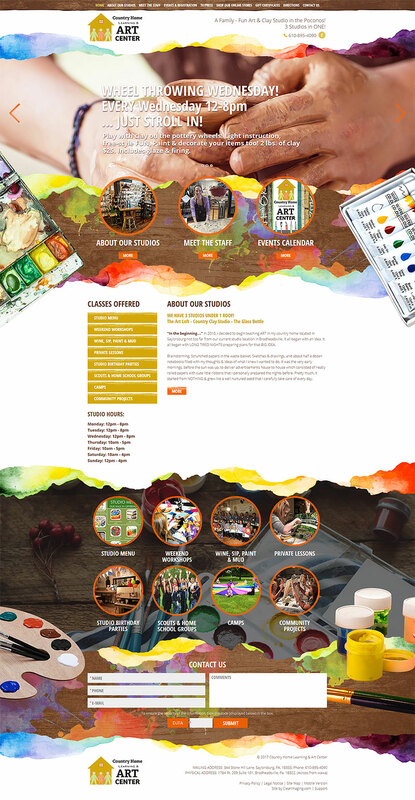 With a clear focus on logical layouts, vibrant color schemes, innovative graphics and ease of use, our affordable web designs stand the test of time, while delivering the performance you desire. 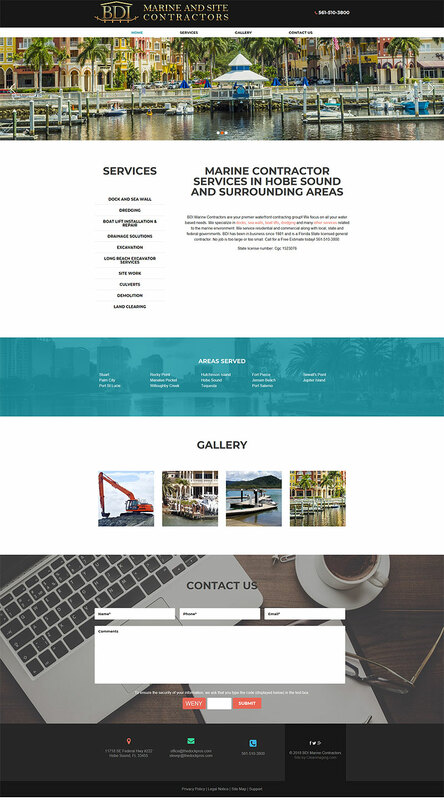 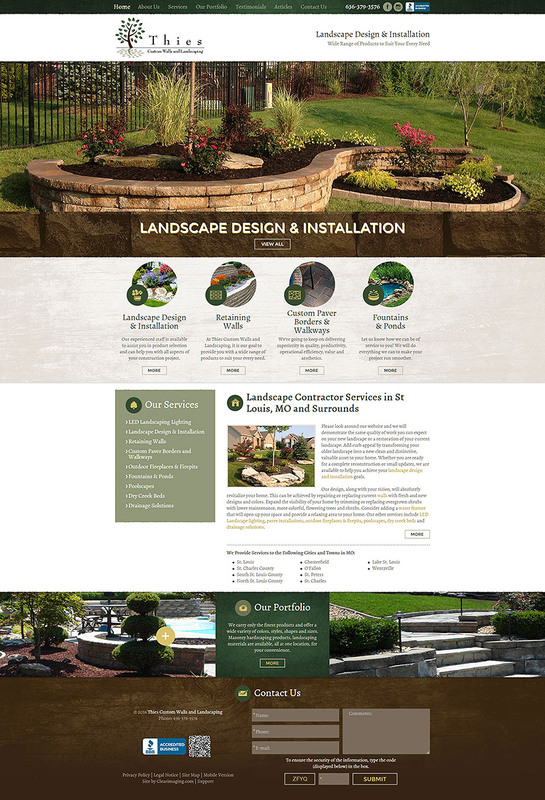 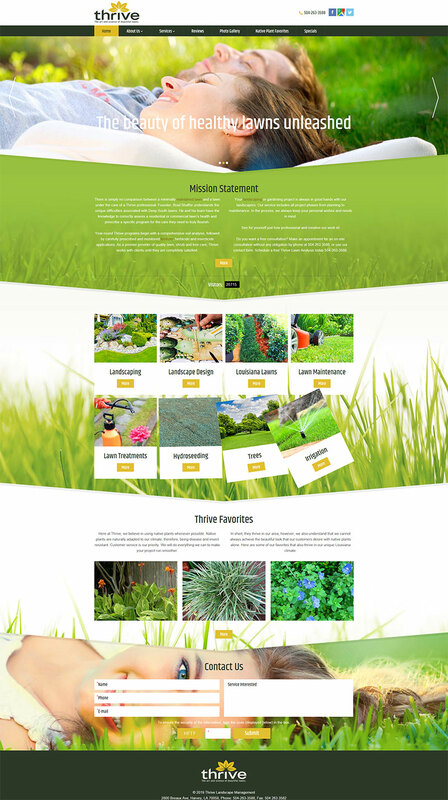 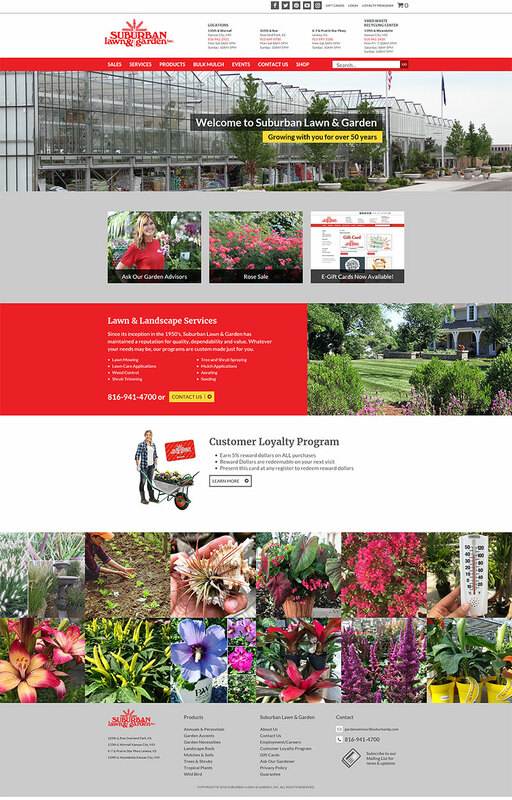 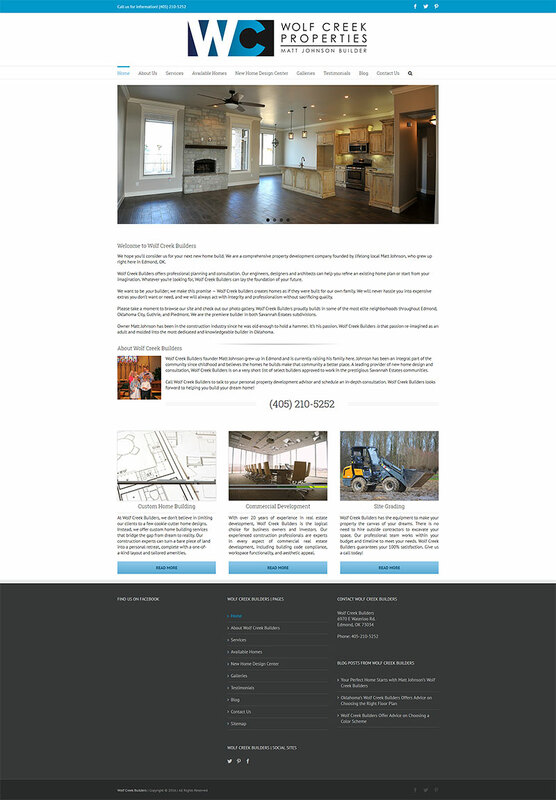 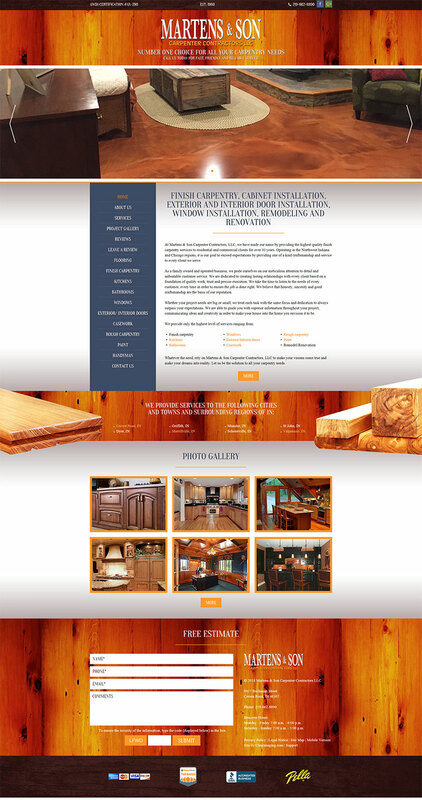 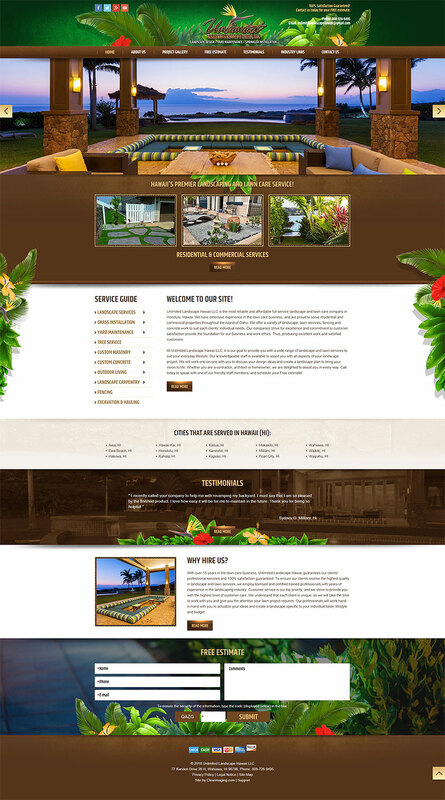 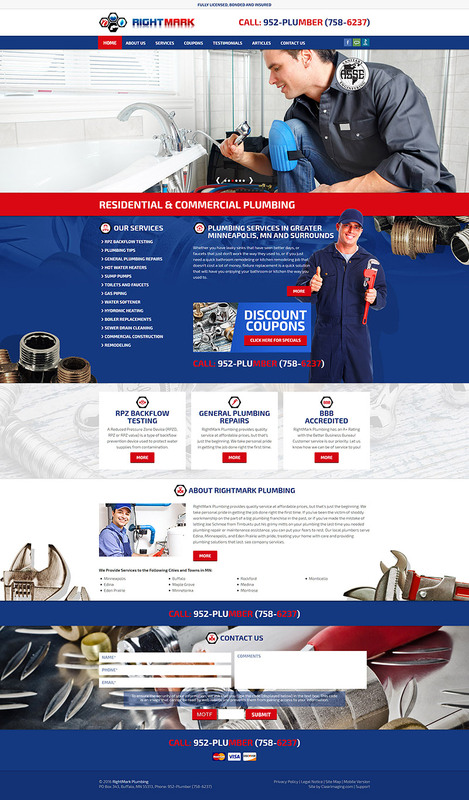 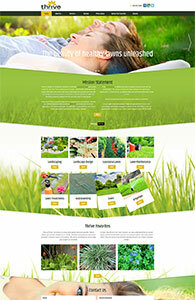 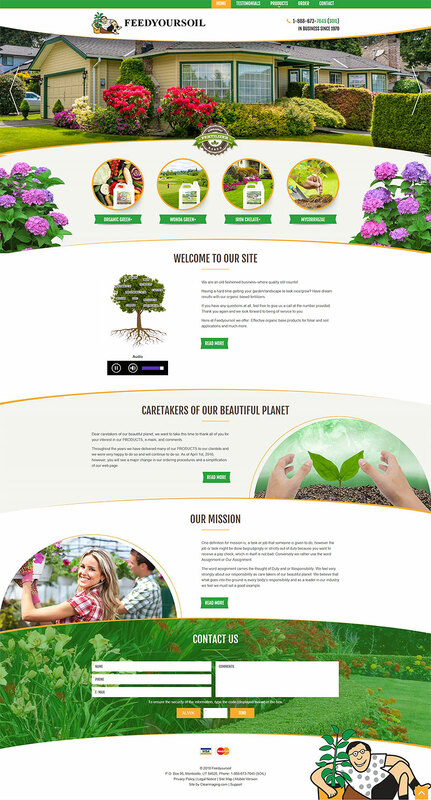 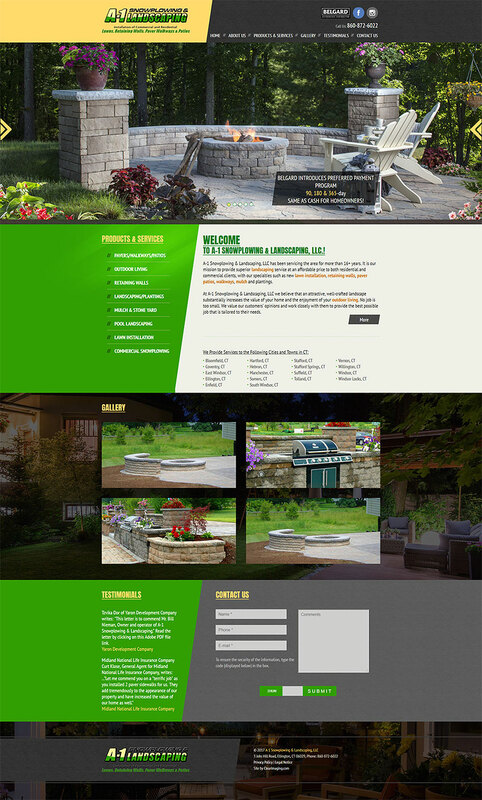 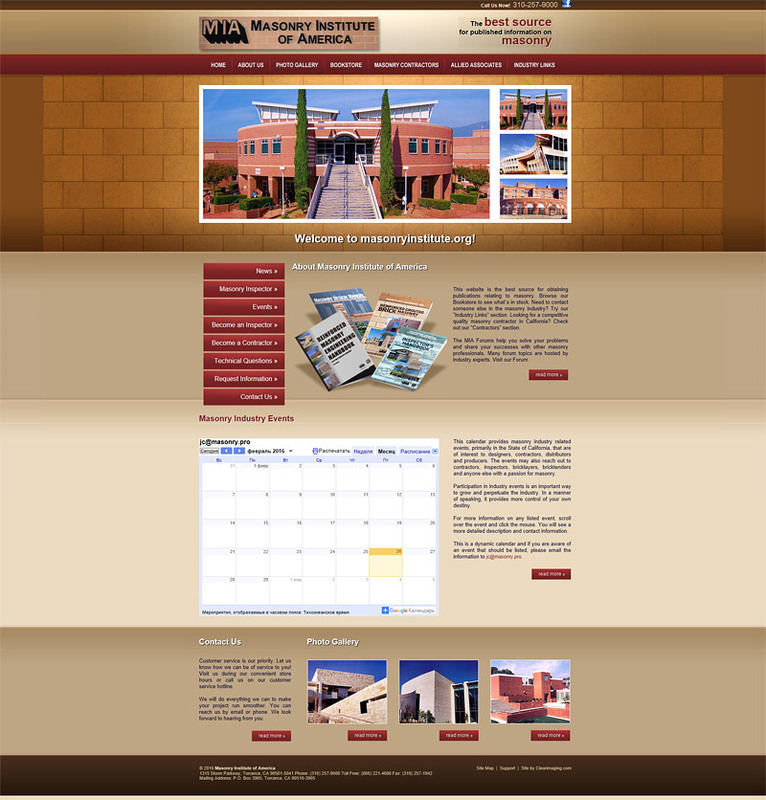 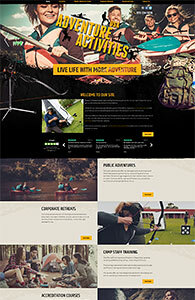 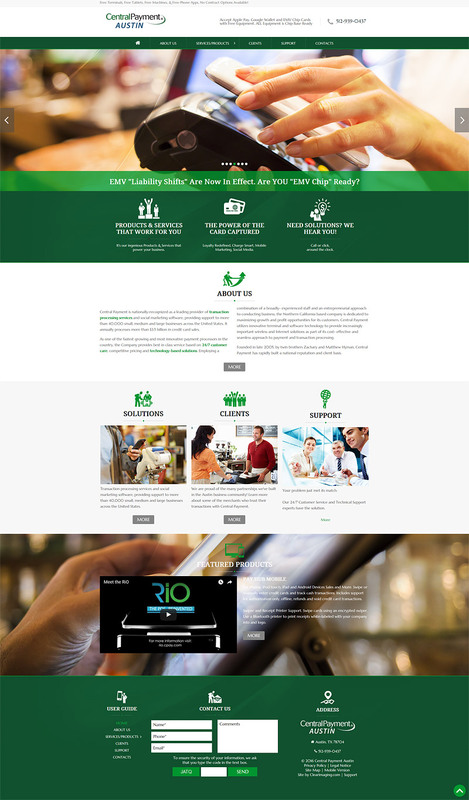 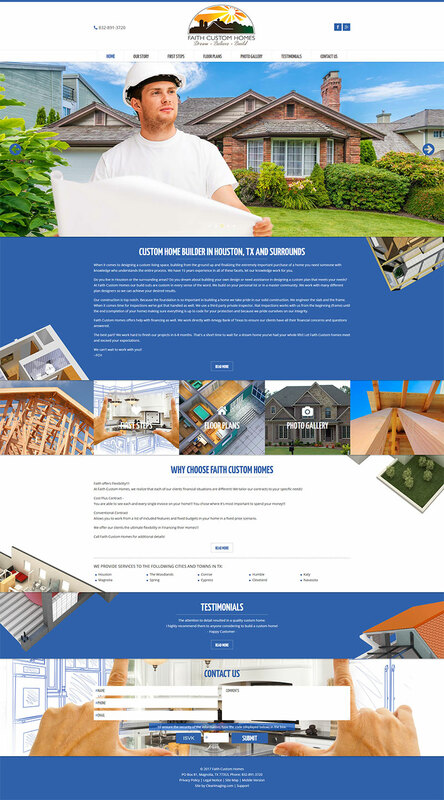 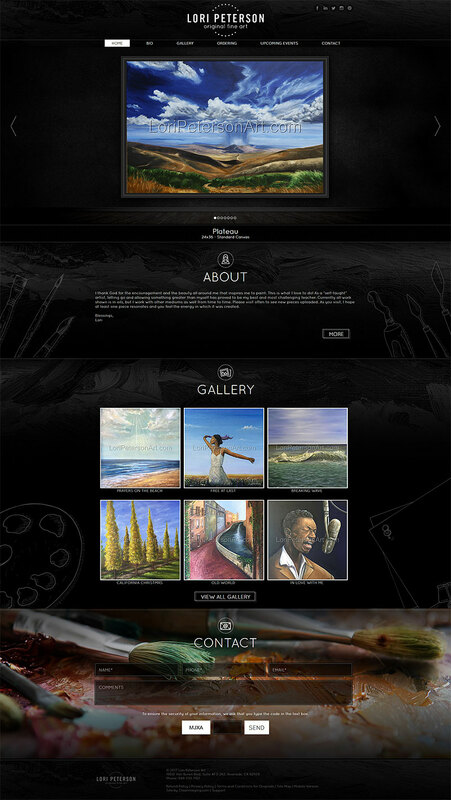 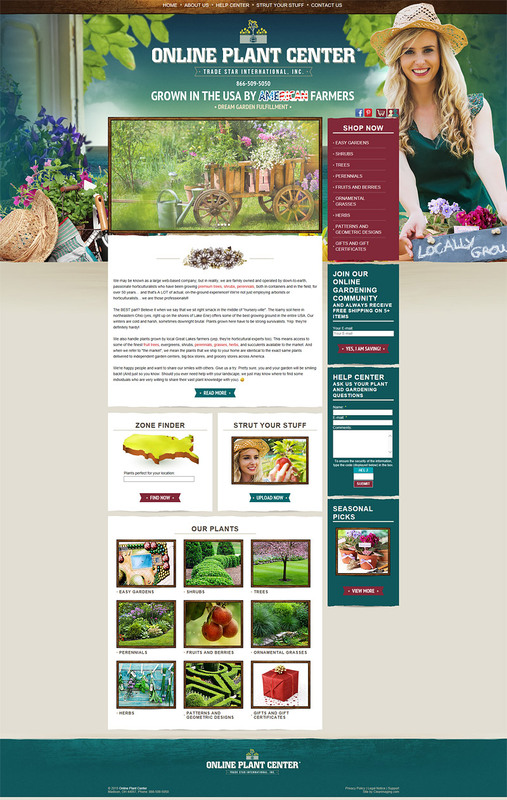 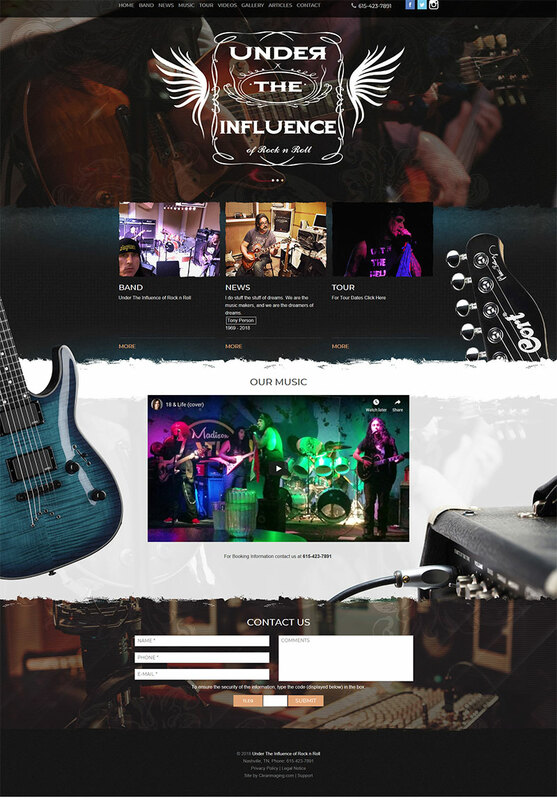 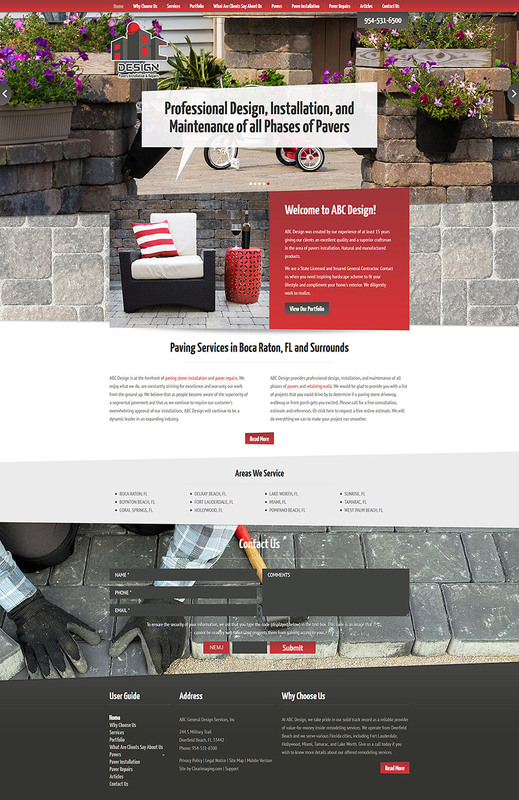 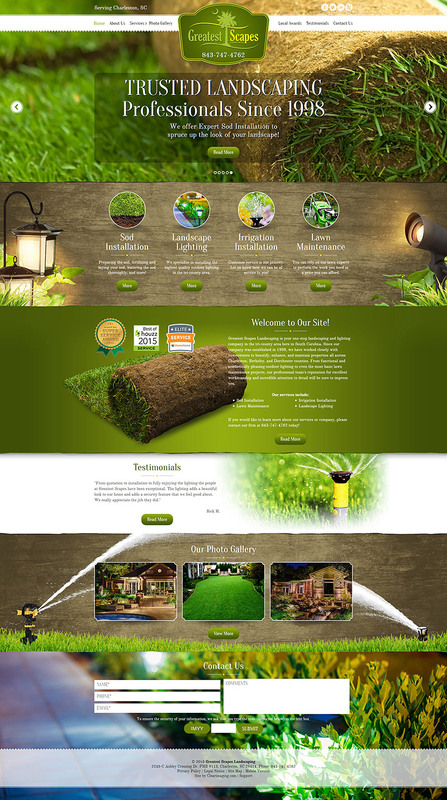 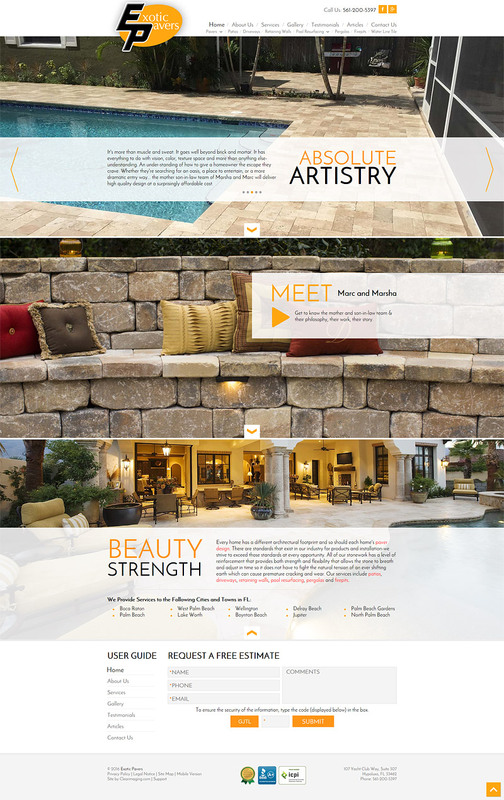 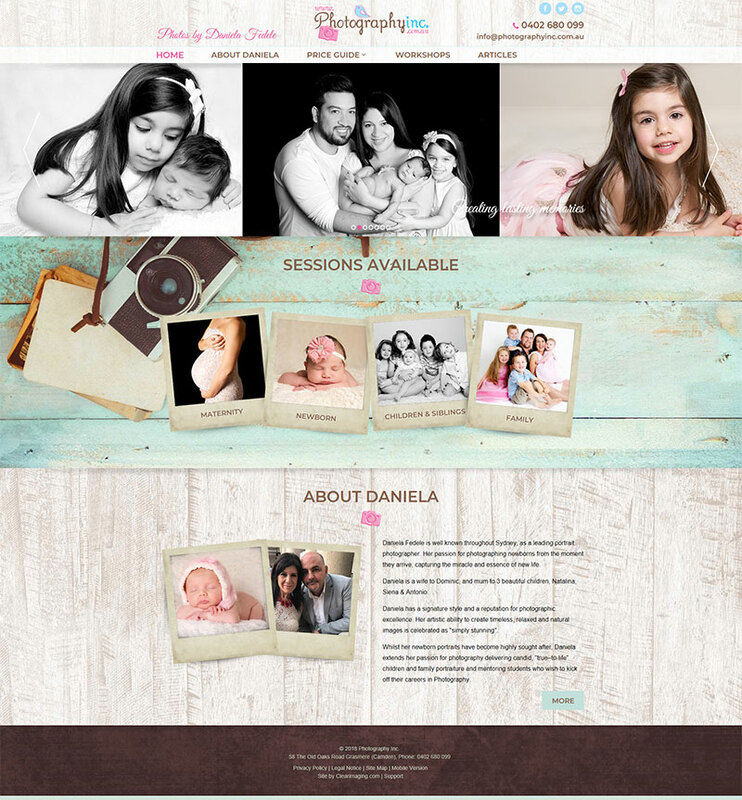 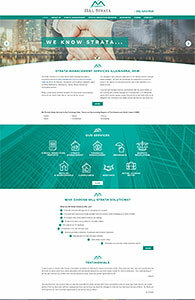 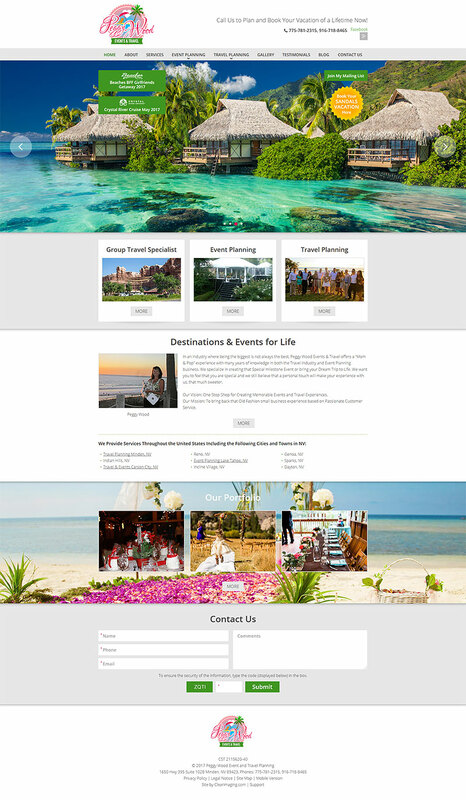 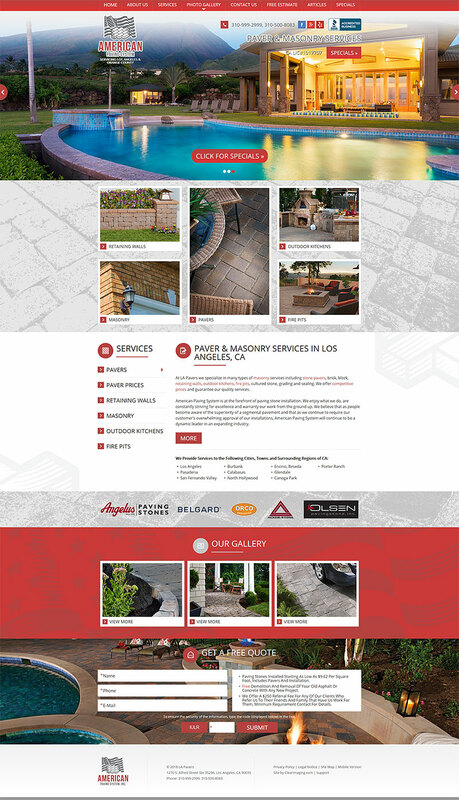 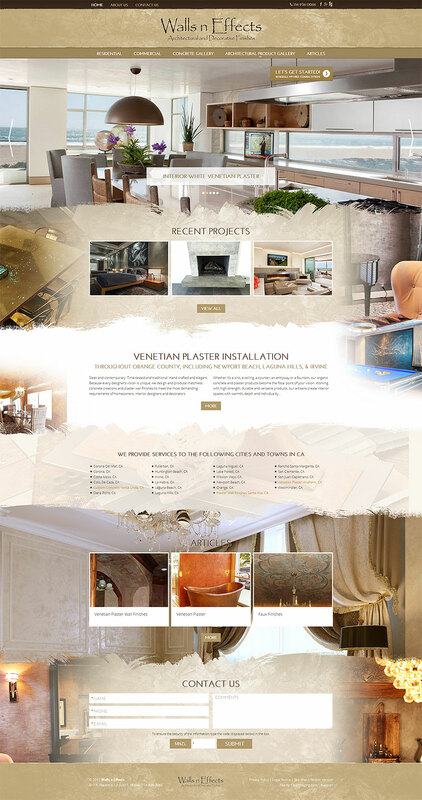 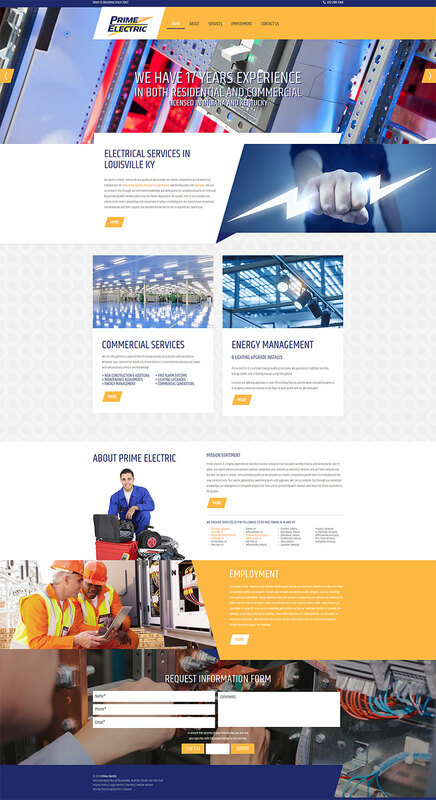 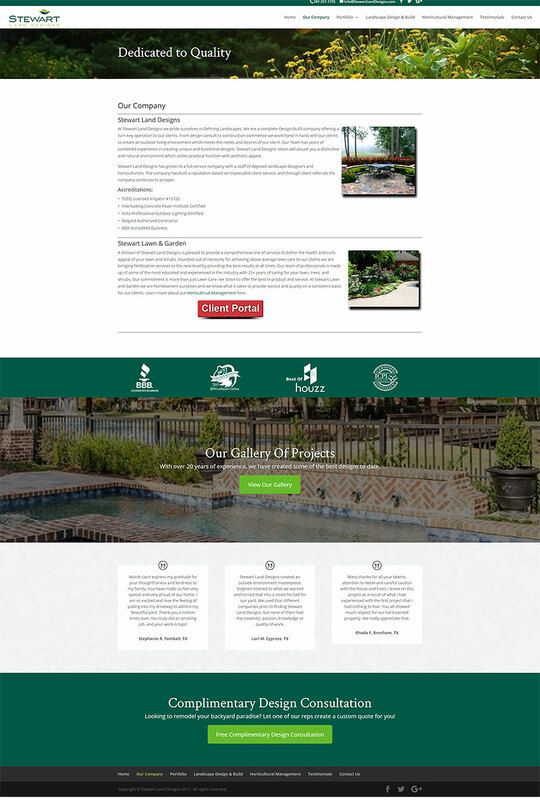 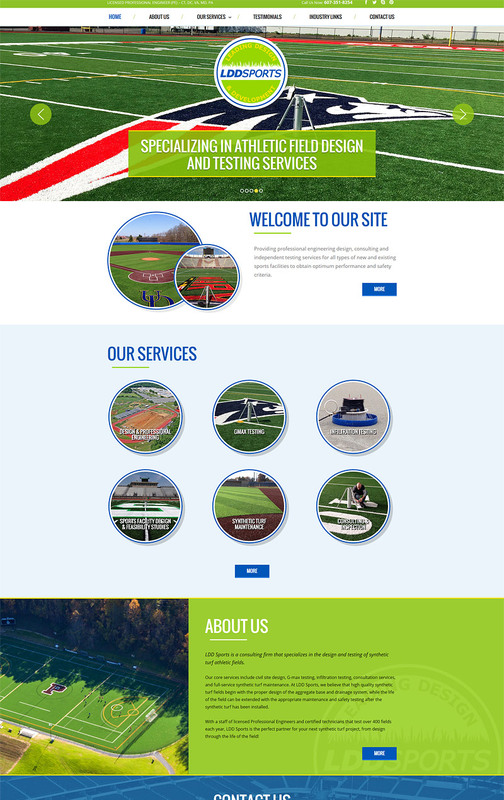 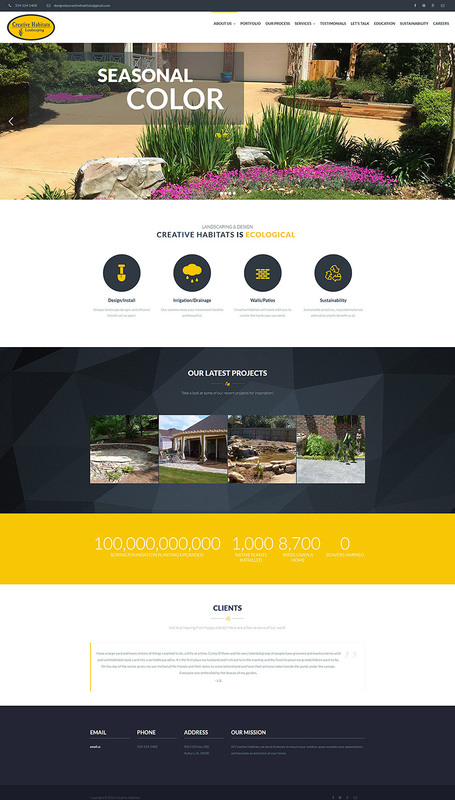 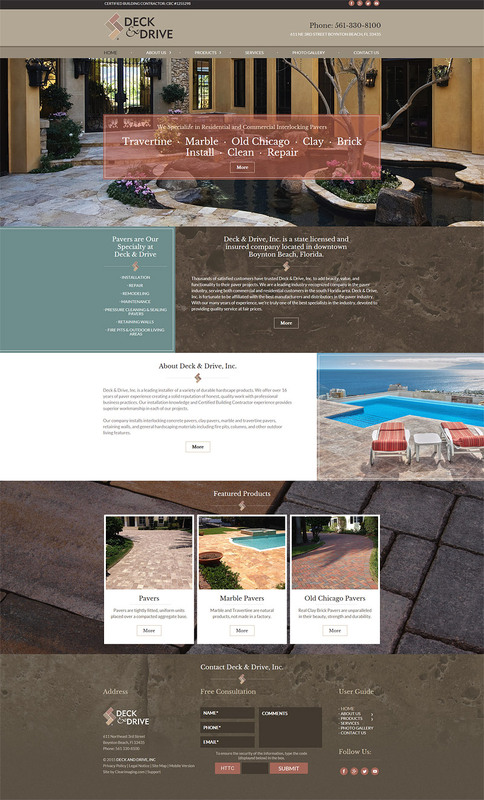 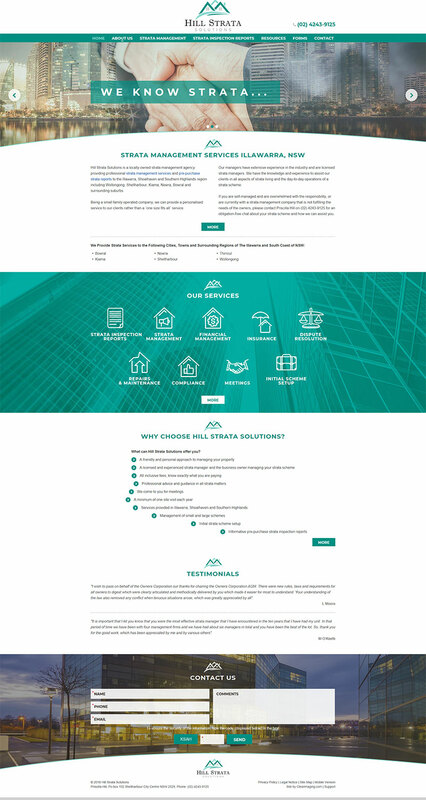 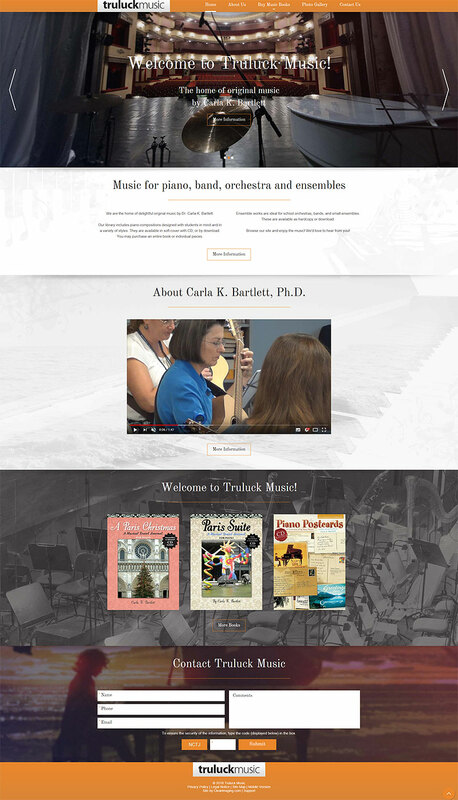 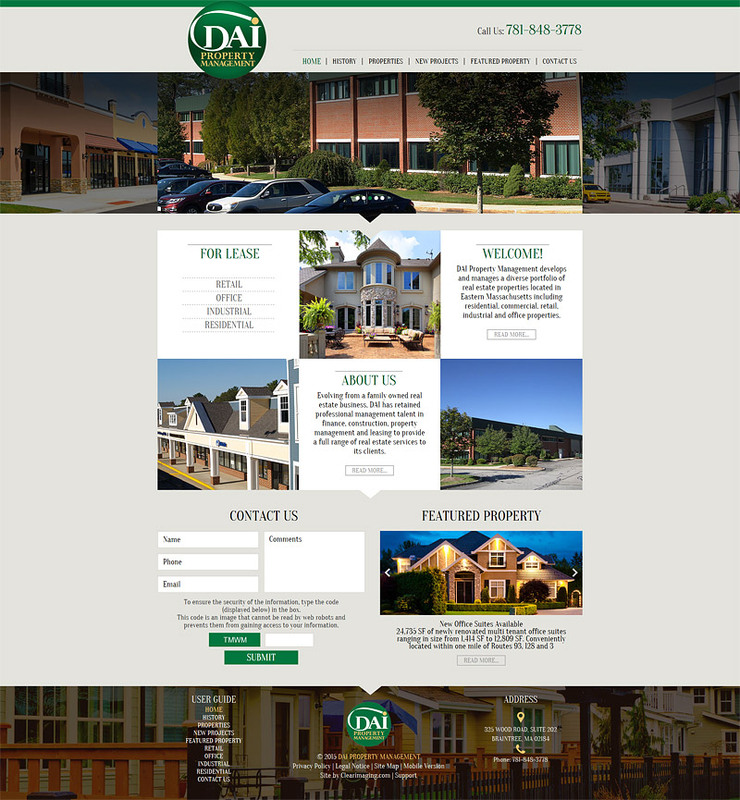 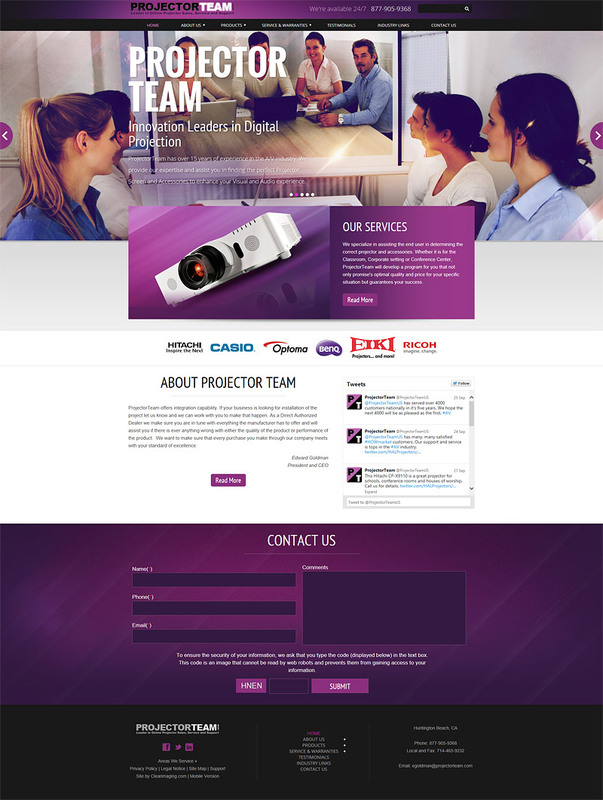 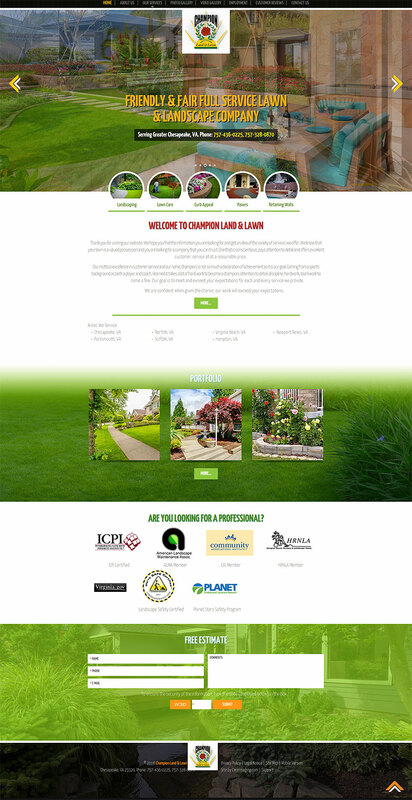 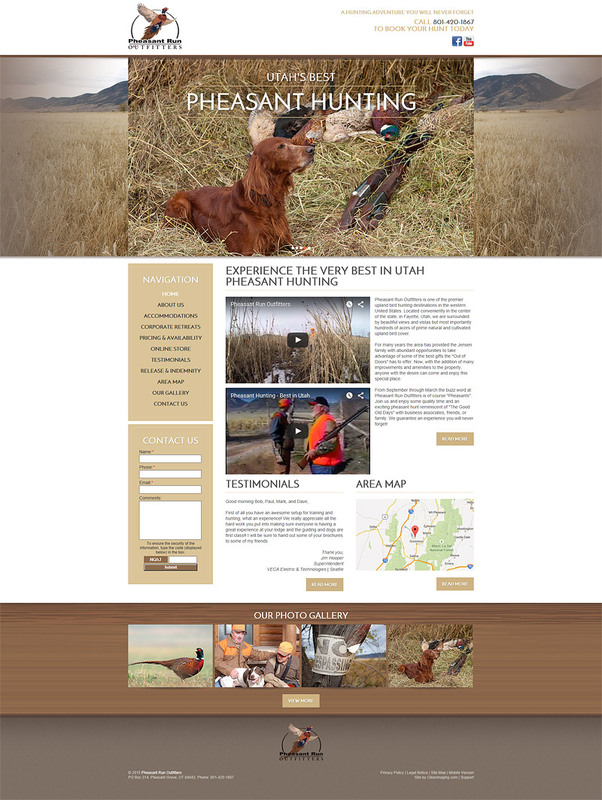 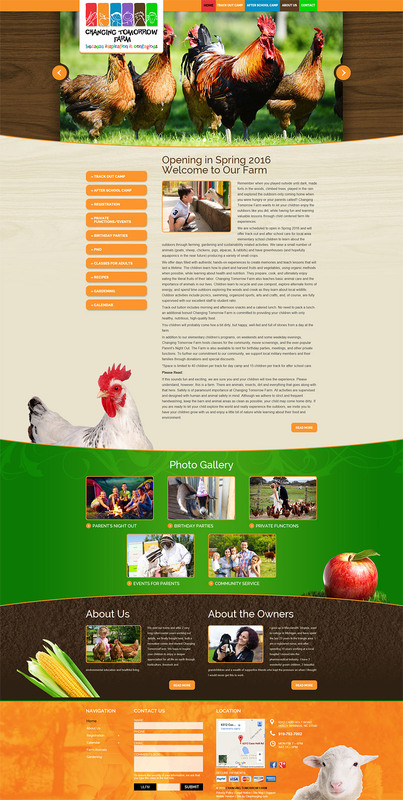 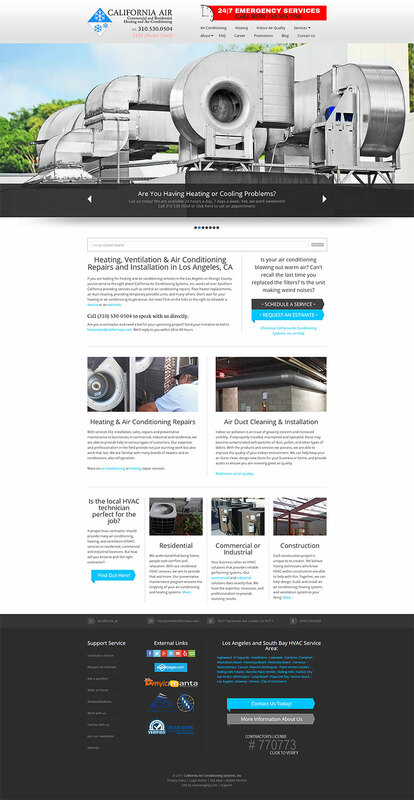 Below are some examples of our professionally designed responsive websites. 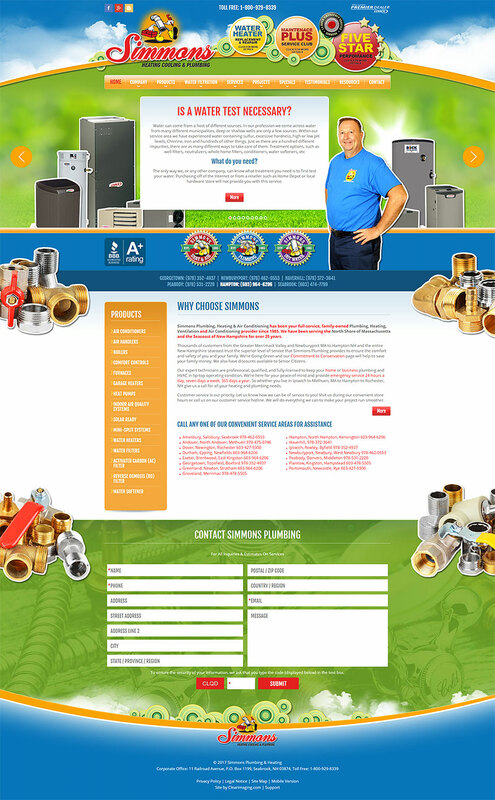 We Custom Design it, Build it and Update it For You! 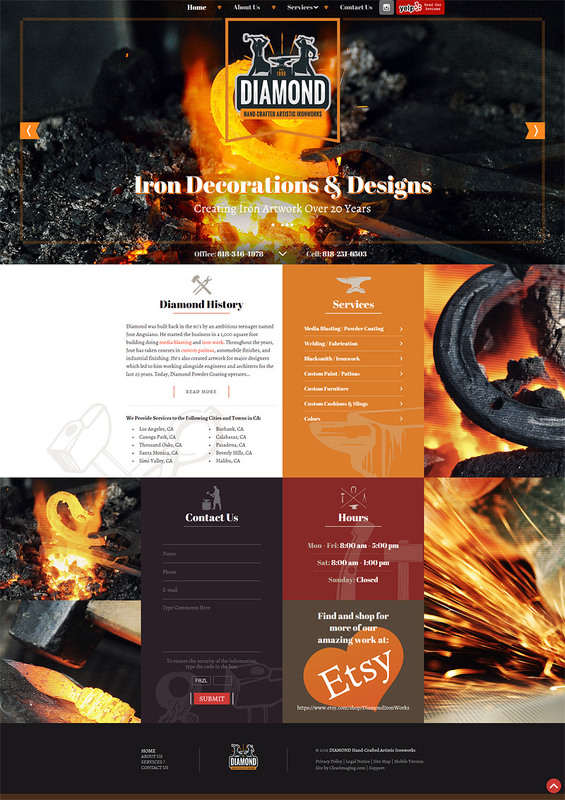 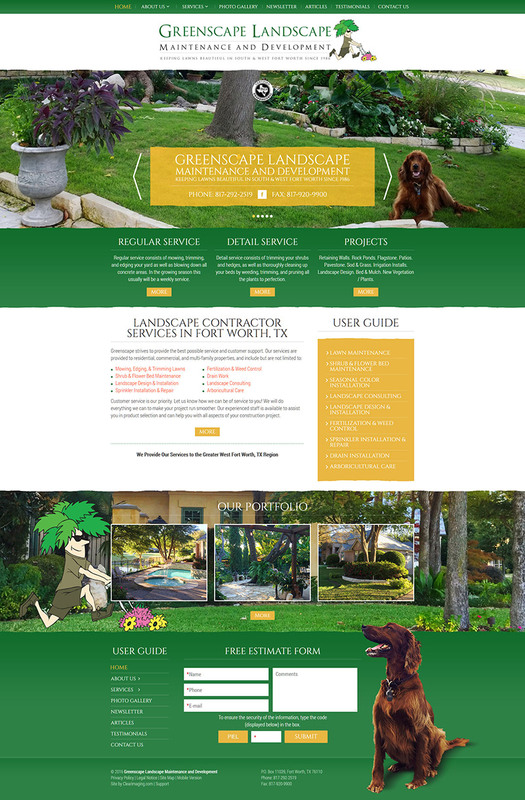 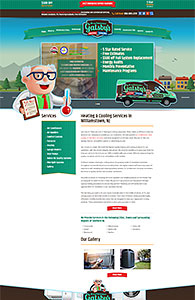 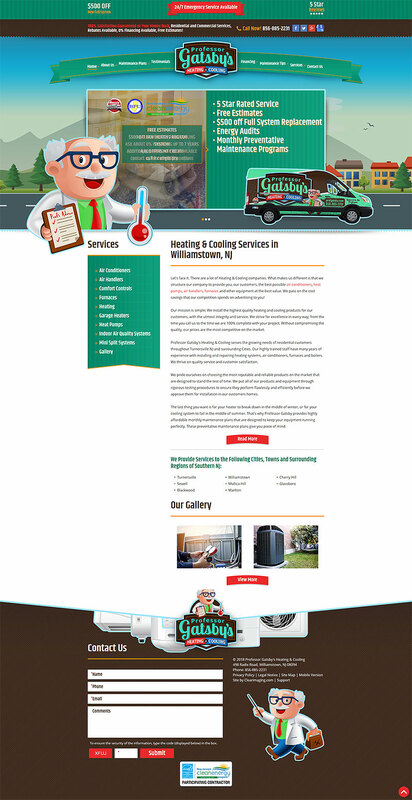 Custom Responsive Website Design & Logo, includes Web Hosting, Email Accounts, plus a Mobile Responsive Website. 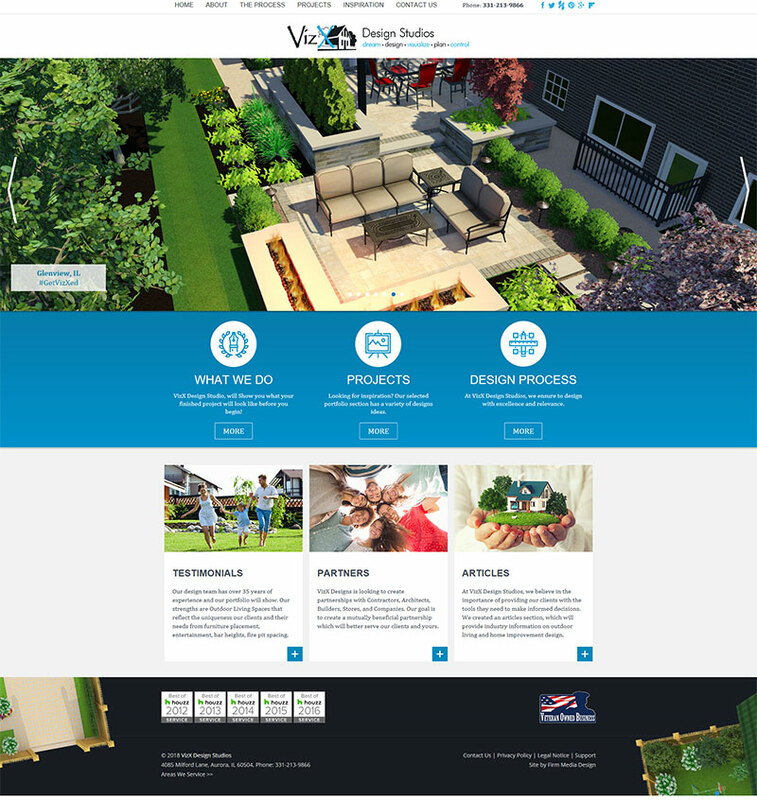 We Design it, Build it and you Update it Yourself! 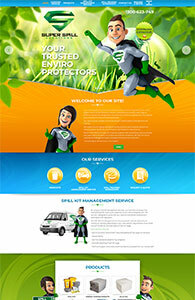 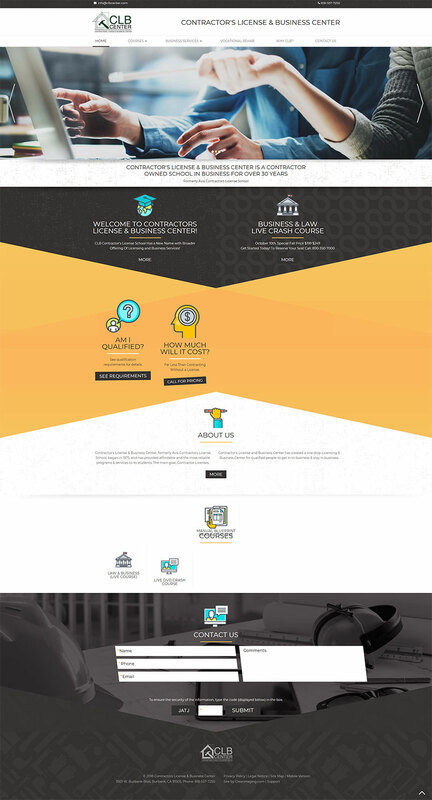 Professionally built Responsive Wordpress Website that you manage yourself, plus a Mobile Responsive Website. 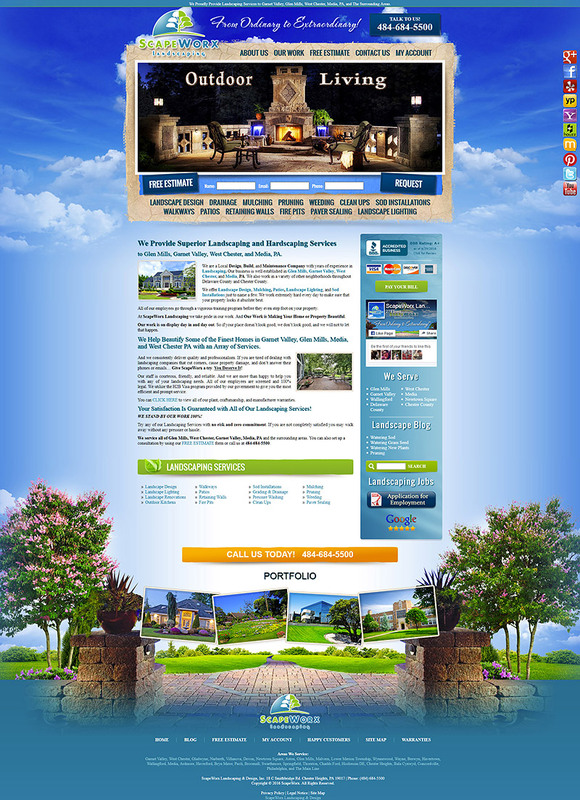 Get a Custom Designed Online Cash Machine! 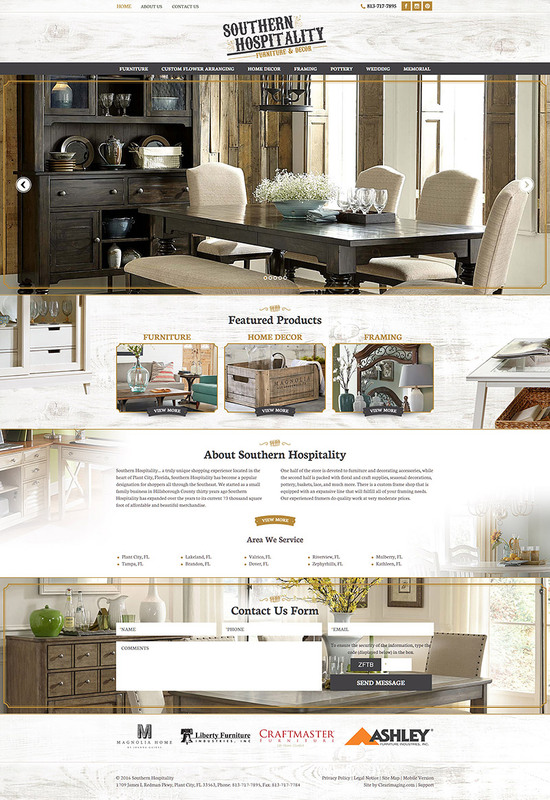 Professional custom built website, includes full e-Commerce integration with shopping cart & inventory management. 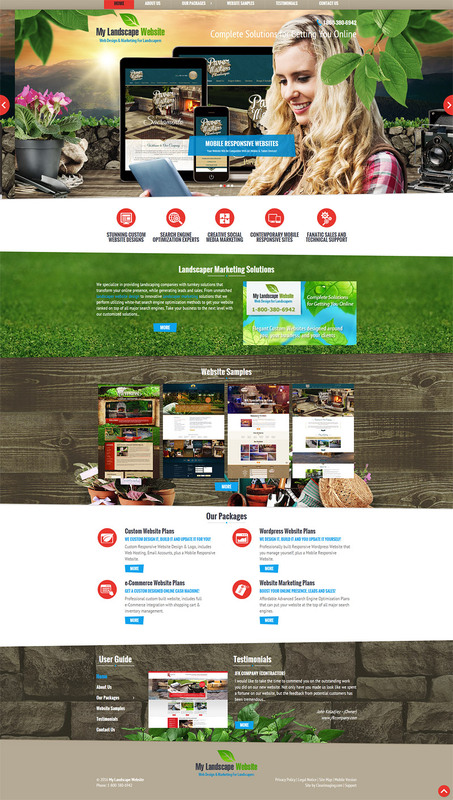 Boost Your Online Presence, Leads and Sales! 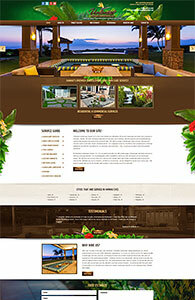 Affordable Advanced Search Engine Optimization Plans that can put your website at the top of all major search engines.